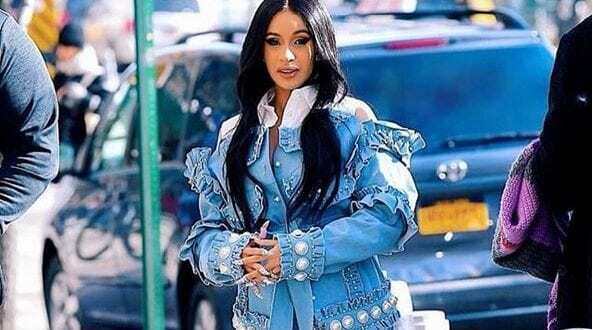 Cardi B has recently deactivated her instagram account after defending her Grammy award win. The Bodak Yellow rapper took home the Grammy for best rap album last Sunday at the 61st Grammy Awards ceremony for her album Invasion of Privacy, and after the show she toke to social media to defend her win when some people claimed other nominees were more deserving of the Grammy. Shortly after posting her rant, in which she highlighted the extensive work that went into creating her album, the 26yr old rapper made the decision to deactivate her account entirely. Cardi originally posted two rants in defense of her win, one of which was deleted before she took down her whole account of which was an expletive filled, in which she said she was ‘Sick’ of being dragged down, by the very same people who was praising her not to long ago.